( 01/05/2014 ) A: Hello Winslow, There is an exam or project at the end of the course, not at the end of each lesson. At the end of each lesson is an Assignment. 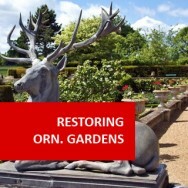 ( 03/01/2014 ) A: Hello Vernon, This course provides roughly 100 hours of self paced study. If you do 10 hours a week, you can complete it in 2.5 months. 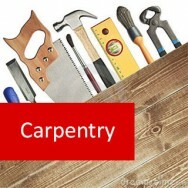 ( Mukhtar Ahmad, 23/09/2013 ) Q: I need information for landscaping construction. ( 25/09/2013 ) A: Hello Mukhtar, I'm wondering what type of additional information you would like that's not already listed on the web page? 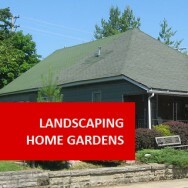 You can always email your queries to info@adlhomestudy.co.uk . 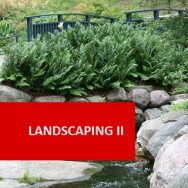 Landscape Construction course online. 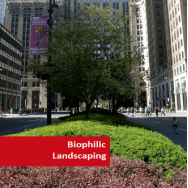 Learn to build landscapes. 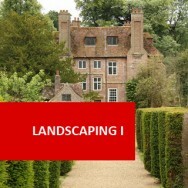 This course develops your knowledge of how to construct or build a landscape - as distinct from designing a landscape. 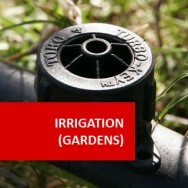 Learn to construct or build a garden the "right" way. 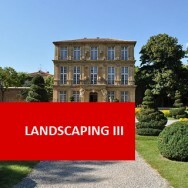 This course provides a good grounding for someone entering the landscape industry. 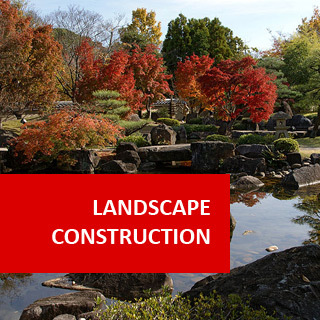 Identify tools and machinery used in everyday work by landscape constractors.